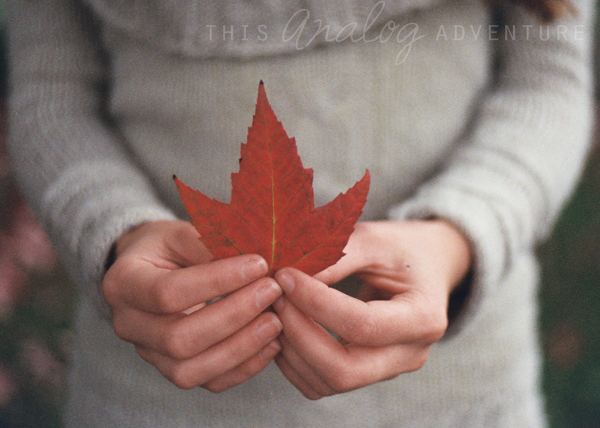 This Analog Adventure: Etsy Store Open & Giveaway! Etsy Store Open & Giveaway! To celebrate, I'm going to be giving away a 8 x 10 print of your choosing. All you have to do is enter the Rafflecopter below. I'm making it easy with only 5 ways to enter. This is open internationally - I will ship it to you anywhere! Thank you so much for your support and I wish you the best of luck! I love the fallen leaves print. The colours are amazing! Congrats on starting your new shop! btw i love autumn ivy!!! Congrats on the Etsy shop! (From an Etsy shop owner & visitor/new follower from the Collective Hop--nice to meet you!) Your photos are lovely! I love your Light the Way print! Congratulations on opening your new store!! I hope it goes great for you, your photography is amazing and should be sold. Once my husband has a job again I want to buy one! Right now I am loving the swinging bench such a beautiful photo! Those are beautiful pictures! 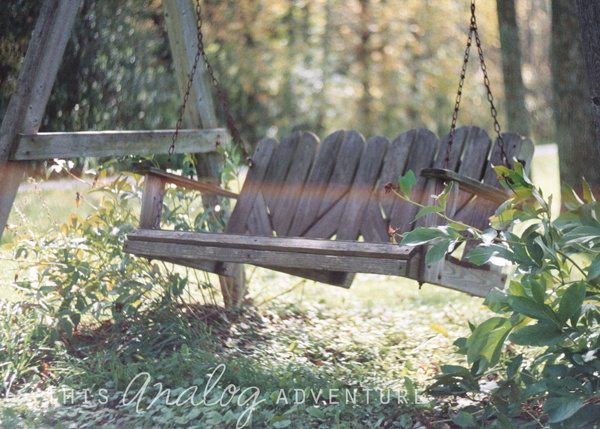 I'm so intrigued by film photography! I LOVE the Ivy around the Door photo! Swing Life Away is my favourite! Congrats on your new shop! Congratulations! 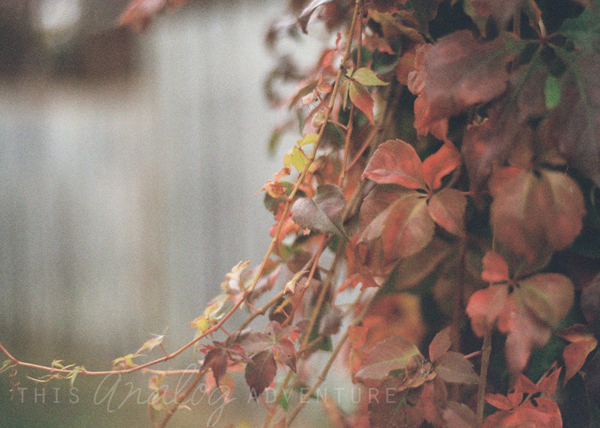 I like the Autumn Ivy. The Red Lamp post is great! Die Bilder sehen wirklich sehr gut gelungen aus. Gefällt mir alles richtig gut.